Documents are big business and there’s no denying the fact that storing and organizing documents can be a major task. That’s why having a document management system capable of meeting the needs of business is crucial for operating efficiently. And yet not every industry has the same needs. Read on to discover some of the industries that have the greatest need for powerful document management systems. This one should come as no surprise to anyone. After all, governments at all levels must compile and maintain vast amounts of documents. Federal, state, and local, have to be able to track countless documents for everything from taxes to passports to parking tickets. From Washington, D.C. to the smallest county in your neck of the woods, governments process more documents than any other type of industry. There are so many aspects to manufacturing, that the number of documents required to keep everything running can be astounding. Warehousing alone places a huge burden on a company’s ability to efficiently manage their documents. This is an industry that requires the tracking of parts, materials, shipments, invoices, and contracts, just to name a few. It’s vital to be able to pull up information at a moment’s notice, make changes, and meet deadlines, as quickly and efficiently as possible at any hour of the day or night. Imagine going to an appointment with your doctor, or having an emergency that requires hospital care, yet they don’t have the documentation necessary to process you. This would create a crisis. Information is the lifeblood of the healthcare industry. From administration to healthcare professionals, to IT specialists, everything must run optimally at all times. 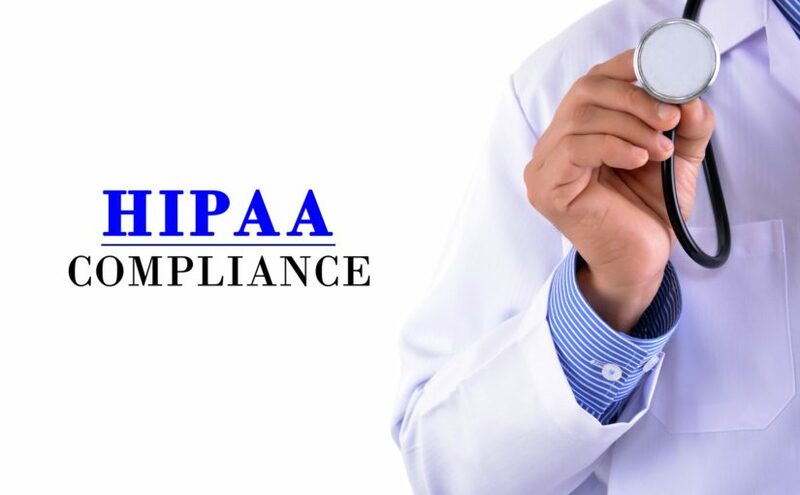 Healthcare companies depend on immediate access to patient records and compliance documents, as well as insurance information. This is a massive and dynamic industry with massive document management needs. There is no end to the document management needs of the transportation industry. This is an industry that relies on complicated logistics, where documentation is constantly changing and must be available around the clock. Whether shipping over the road, by rail, sea or sky, every other industry on the planet relies on transportation to deliver products on time, and that’s no easy task. The final industry on our list is education. Every educational institution relies on good documentation management to keep up with every aspect of student life. From transcripts to testing, to grades, this information is important and must be efficiently managed. You can’t put a price on education, and the education industry can’t put a price on the value of a good document management system. 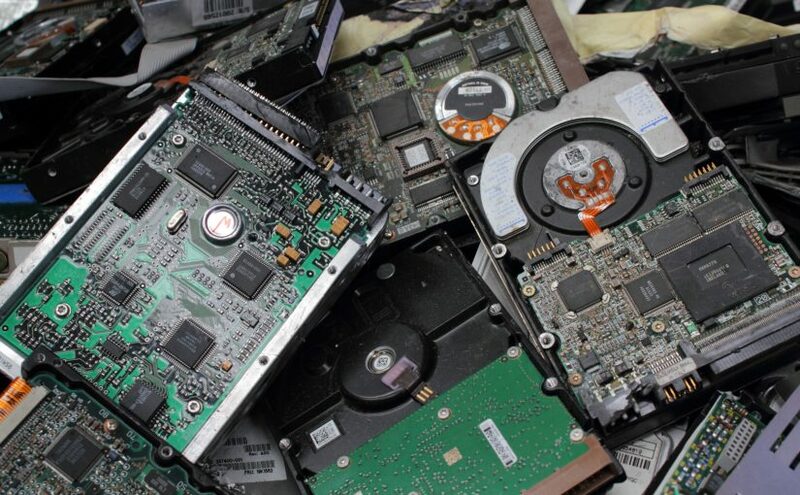 This article only scratches the surface on industries that rely on good document management systems. No matter what industry you are in, you simply cannot operate efficiently without the support of reliable documentation. And the quality of your document management could be the difference between success or failure. If you need help with your document management, give us a call today to learn how we can help your business run more efficiently and effectively. 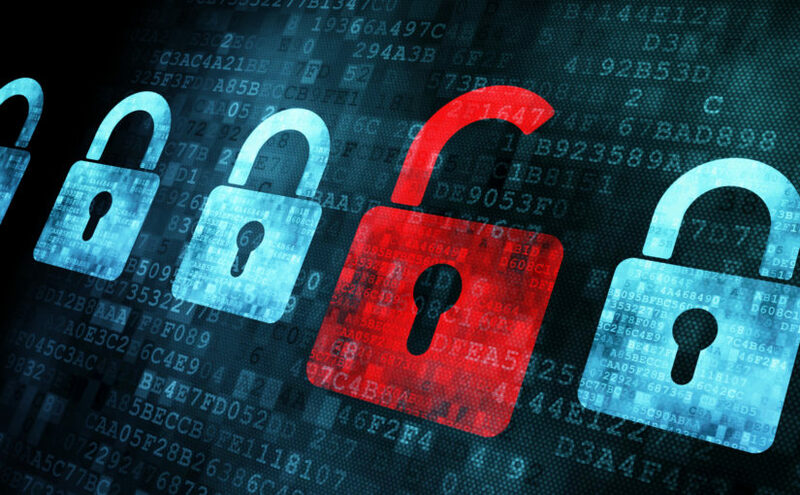 Next, see 5 reasons why data protection is more important than ever for your business. 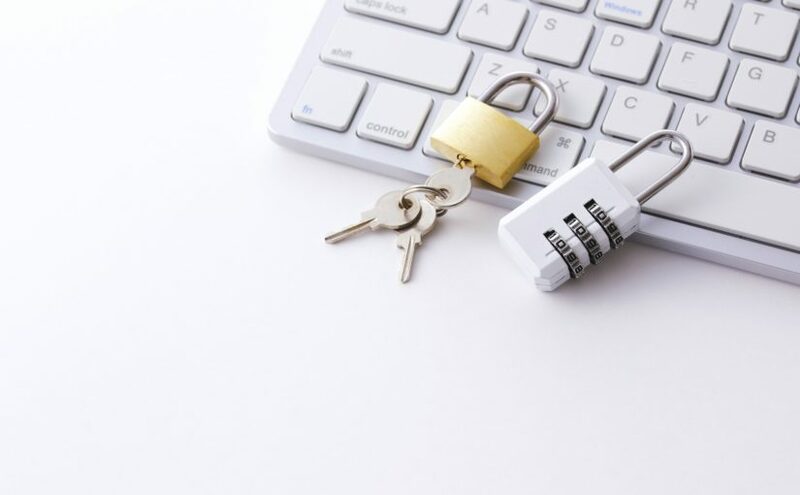 A recent study found that most companies don’t have the technology to keep employees from sharing confidential documents. 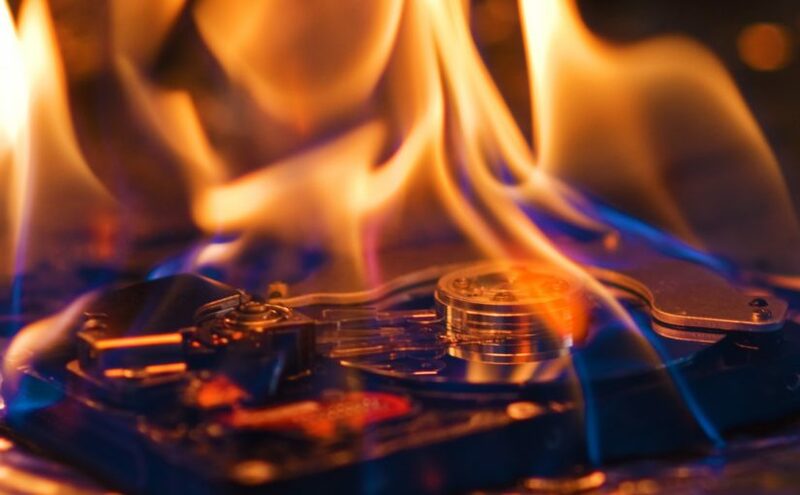 What’s worse, 68% of companies surveyed said they don’t know where their confidential info is stored. Part of keeping your company’s confidential documents safe is understanding what types of documents are confidential. Here’s a list of 3 types of confidential documentation that you should take good care of. Some of the most important confidential documents include contracts and other business documents. Confidential documentation must be properly handled and stored to protect both your organization and the third-party. Most contracts have a confidentiality clause. 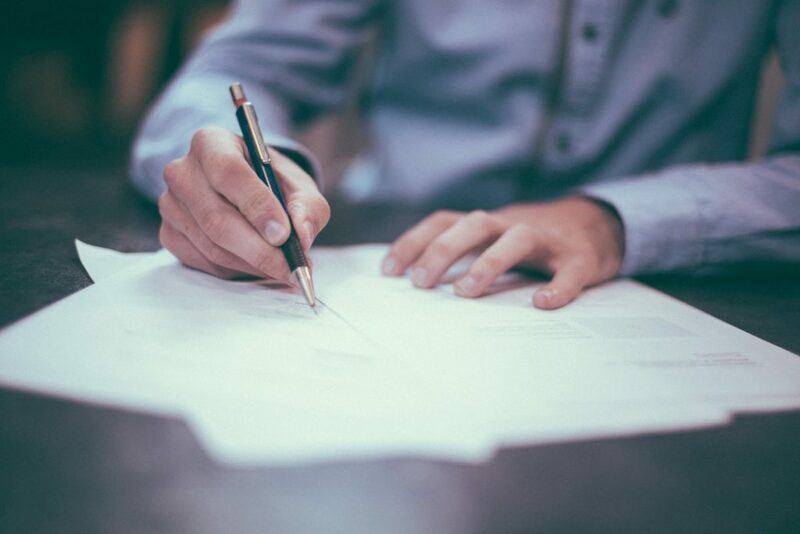 Your contract with important clients could become void if it fell into the wrong hands. Plus, contracts have a lot of sensitive data. Such as the cost of the services, and the names of the involved parties. If a competitor got their hands on this document, they could use it to hurt your business or steal your clients. Make sure you limit physical copies of commercial documents. Keep those copies in a confidential file that is not easily accessible. You may also consider offsite record storage for additional security. Another important aspect of confidential documentation is employee information. This includes personal data such as Social Security Numbers, date of birth, marital status, and mailing address. Identity theft is a huge issue that requires constant vigilance. 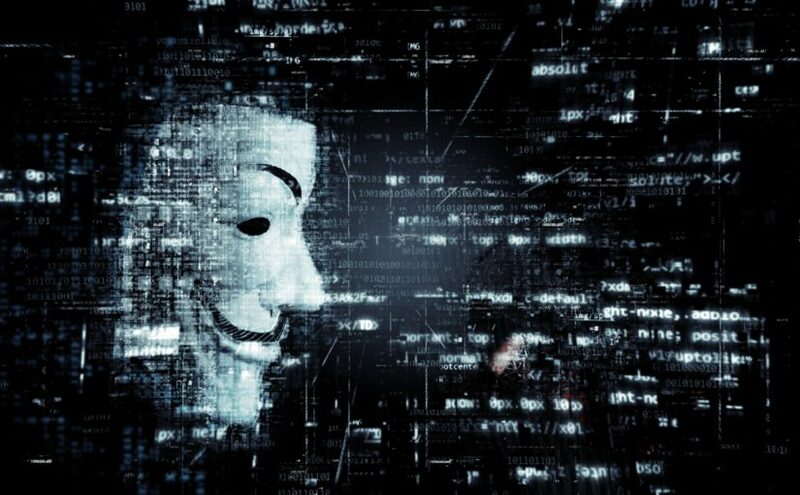 In fact, in 2017 one in 15 people were victims of identity theft. Safe employee information prevents identity theft and fraud. But there’s much more employee information that should be housed in a confidential file. This includes employee resumes, background checks, interview notes and tests, performance reviews and disciplinary paperwork. Employment information such as pay rate, employment contract, level of benefits, vacation and bonuses are also confidential documentation. There are also a number of admin info related to employees that need to be kept safe. This includes pay stubs or direct deposit forms. Tax forms, time sheets, and any other payroll documentation as well. Even once an employee is no longer an employee, you still need to keep their data confidential. For example, resignation letters, unemployment claims, and termination records. Many people don’t realize that their office floor plans, seating arrangements, internal processes, and procedure manuals are confidential documents. Most organizations have detailed office layouts that include exits, seating plans and so on. You likely also have some procedures that employees need to be able to do their work. Sure, all your employees have access to them. But you don’t want it to get into the hands of those who would use it for nefarious purposes. If you can, store these documents electronically. Ask employees to limit print outs. 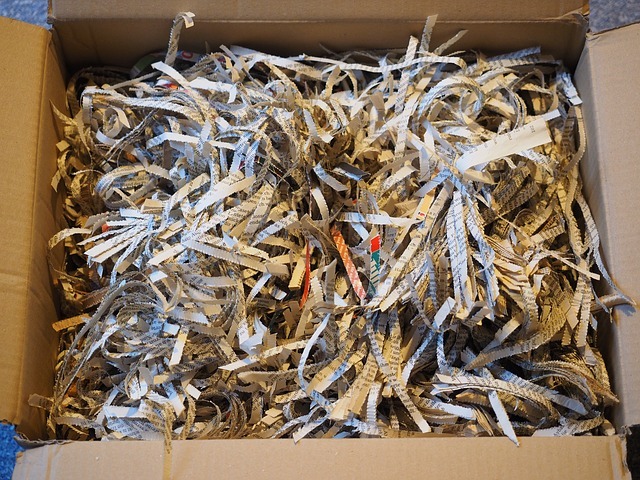 And when a version becomes old, make sure it is securely shredded. 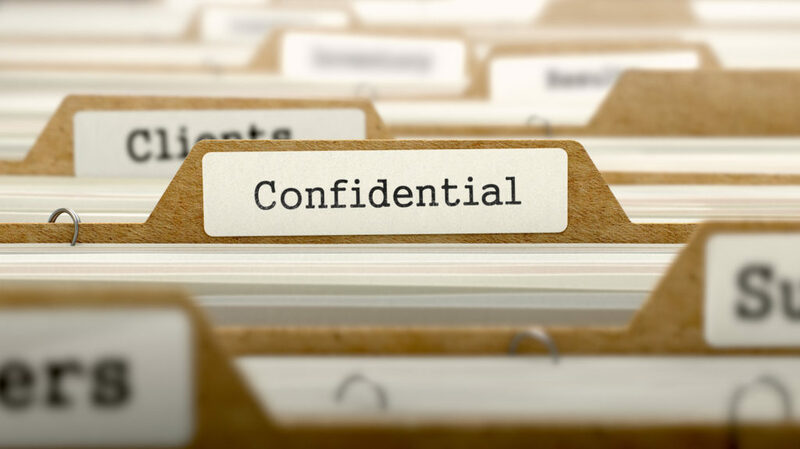 We hope this list helps you see the extent of the confidential documents in your organization. By becoming more aware of what counts as confidential, you can take steps to ensure it is safe. 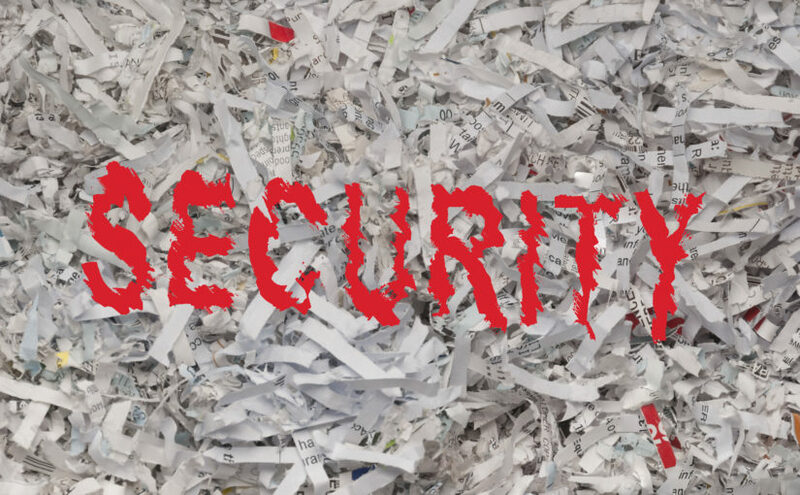 Need help coming up with a records management and shredding plan to keep your documents safe? Contact us. We help companies in and around Fort Wayne keep their confidential records safe and we can help you too. Next, learn 5 ways to avoid customer data theft.